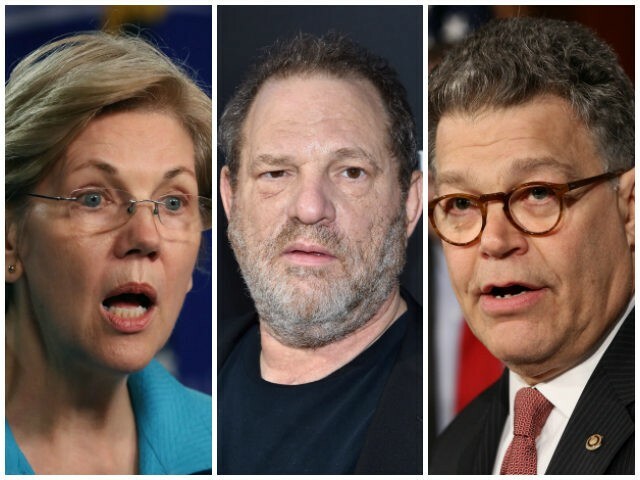 WASHINGTON (AP) — Congressional Democrats, Senate Minority Leader Chuck Schumer and potential 2020 presidential contender Sen. Elizabeth Warren among them, are starting to give charities thousands of dollars in donations they had received from disgraced Hollywood titan Harvey Weinstein. Weinstein and his family have given more than $1.4 million in political contributions since the 1992 election cycle, virtually all of it to Democratic lawmakers, candidates and their allies, according to the nonpartisan Center for Responsive Politics. The party’s effort to separate itself from the 65-year-old film executive came after The New York Times reported that he settled sexual harassment lawsuits with at least eight women. Weinstein’s contributions are tiny compared to those who donate tens of millions of dollars during a two-year election cycle, easily leaving him out of the top 100 funders, the center’s figures show. 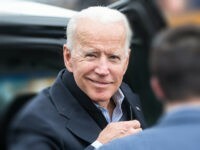 But he’s been a fixture among Democratic supporters and close to party luminaries for decades, making the revelations especially embarrassing for a party that touts itself as pushing progressive policies for women. 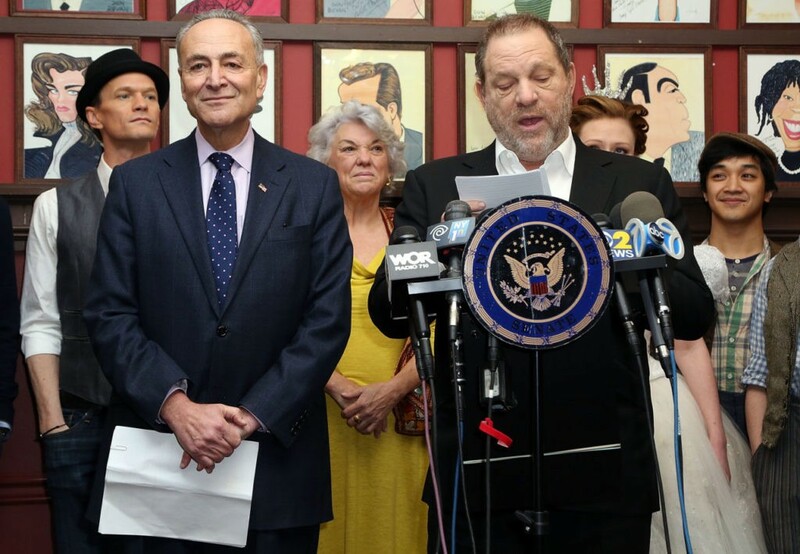 The biggest beneficiary of funds from Weinstein and his family was the Democratic National Committee, which received about $800,000 in several of its accounts, according to the center, which analyzes political spending. Democratic National Committee spokeswoman Xochitl Hinojosa said the party plans to give more than $30,000 to Emily’s List, Emerge America and Higher Heights. All three groups work to elect women to office. Hinojosa said the amount was for the funds Weinstein himself donated to the party during the 2016 campaign. Other major beneficiaries of the Weinstein family’s largesse included almost $200,000 to the party’s Senate campaign accounts, $23,200 to its House campaign arm senatorial and $46,350 to Hillary Clinton, the 2016 presidential candidate, and to HILLPAC, a committee Clinton used to support other Democrats while senator. The figures include contributions attributed to Weinstein, first wife Eve Chilton and current spouse Georgina Chapman. 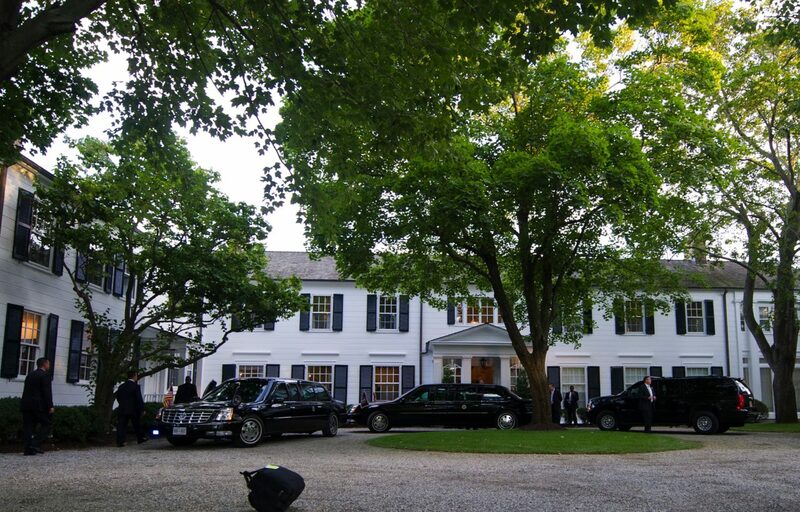 Weinstein and Chapman also contributed $10,000 to President Barack Obama. Aides to Clinton and Obama did not immediately return requests for comment. The GOP jumped on the episode, happy to force Democrats to return the funds or associate themselves with Weinstein. “Whether or not that’s money they want to take, that’s up to them,” said White House press secretary Sarah Huckabee Sanders. Schumer, D-N.Y., is donating thousands of dollars to several charities supporting women, said spokesman Matt House. Another possible presidential contender, Sen. Kirsten Gillibrand, D-N.Y., will not accept any future Weinstein contributions, said senior adviser Glen Caplin. He said Gillibrand will donate $11,800 to RAINN, an organization that helps survivors of sexual violence. “Kirsten invites the right-wing activists using this terrible story as a political tool to join her in actually working to combat sexual assault and sexual harassment in our society,” Caplin said. Other Democratic recipients of Weinstein contributions who said they’re donating to charitable groups include Sen. Cory Booker of New Jersey — a possible presidential hopeful — as well as Sens. Al Franken of Minnesota, Martin Heinrich of New Mexico and Richard Blumenthal of Connecticut. Demands to return campaign dollars are a staple of Washington politics practiced by both parties. Republicans pressured Democratic candidates in 2011 to return donations from former Rep. Anthony Weiner, D-N.Y., who had resigned when his lewd online behavior became public. Democrats did the same after former House Speaker Dennis Hastert, R-Ill., was sentenced to prison last year in a hush-money case that stemmed from decades-old sexual abuse during his years as a wrestling coach. The report on Weinstein came almost exactly a year after the election-campaign release of audio from 2005 in which now-President Donald Trump made offensive, lewd comments about women.